The Hong Kong Stock Exchange (HKSE) is one of the world’s largest securities markets. It traces its beginnings to China’s first formal securities market, the Association of Stockbrokers in Hong Kong in 1891, although informal securities exchanges had been taking place since 1861. In 1921 a second market opened, and in 1947 the two merged, forming the Hong Kong Stock Exchange. It’s one of the largest markets in Asia, listing some 1,200 companies. Though computer-assisted trading had been going on since 2 April, 1986, automated ordering began in 1993, and stock option trading began in 1995. 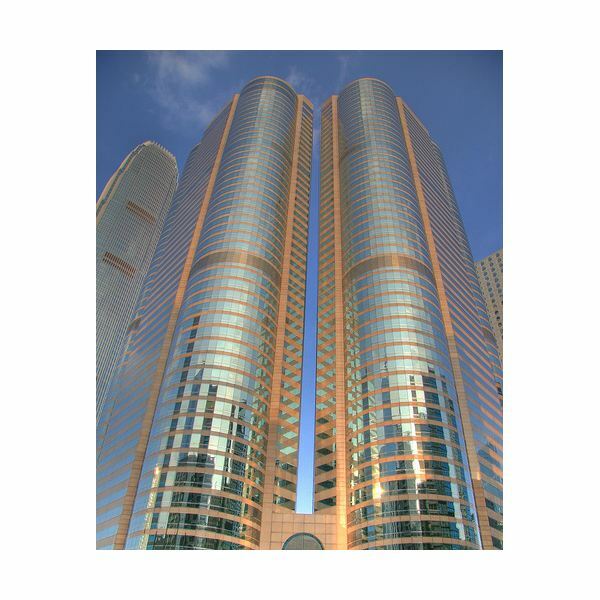 In 2000 the Hong Kong Stock Exchange merged with the Hong Kong Securities Clearing Company and the Hong Kong Futures Exchange, creating the publicly traded Hong Kong Exchanges and Clearing Ltd. The Hong Kong Stock Exchange is the third largest Asian stock exchange, behind Tokyo and Shanghai, when measured by market capitalization. Market capitalization is the share price multiplied by the number of shares outstanding in a public company. It’s an indicator of the perceived net worth of a company. The HKSE’s market capitalization as of the end of 2007 was $2.7 trillion. A trading day at the HKSE consists of the pre-opening auction from 9:30 to 9:50 a.m., after which the opening price of a security is reported. The morning continuous trading session lasts from 10:00 a.m. to 12:30 p.m., and the afternoon continuous trading session lasts from 2:30 to 4:00 p.m. The closing price of a share is calculated as the median of five "price snapshots" taking place every 15 seconds from 3:59 to 4:00 p.m. Beginning in May 2008, the exchange started a closing auction session from 4:00 to 4:15 p.m., but large fluctuations in closing prices of stocks, along with suspicion of market manipulation, caused the HKSE to stop having the closing auction in March 2009. On the HKSE, shares of well-known companies may trade at prices under HK$4 per share (US$0.51). Penny stocks are considered to be those stocks that sell for less than HK$0.50 (US$0.06). Stocks are bought in lots. Purchase for numbers of shares that are not even multiples of the board lot size are done separately in an "odd lot market." For limit orders (an order to buy at no greater price than X, or to sell at no lower price than Y) the price rule is that the order price must be within 24 ticks of the current price, and individual brokers are able to impose an even stricter rule. This has the effect of eliminating exploitation of volatility by placing a very low limit order in hopes of hitting it at some point during a trading session. 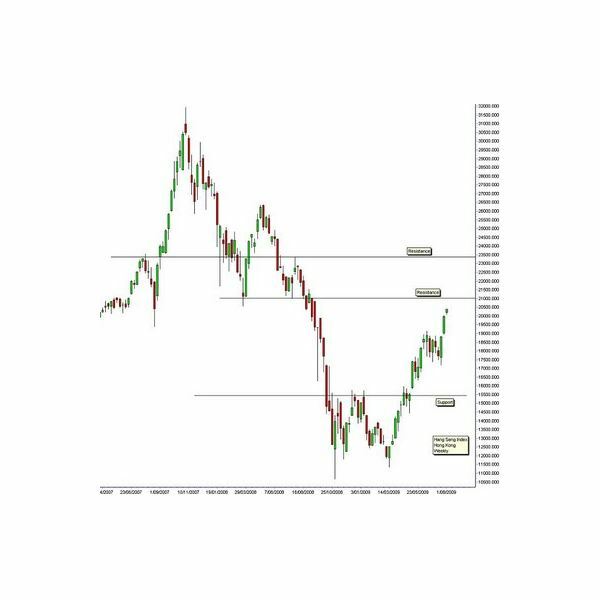 The major Index of the Hong Kong Stock Exchange is the Hang Seng Index (HSI). 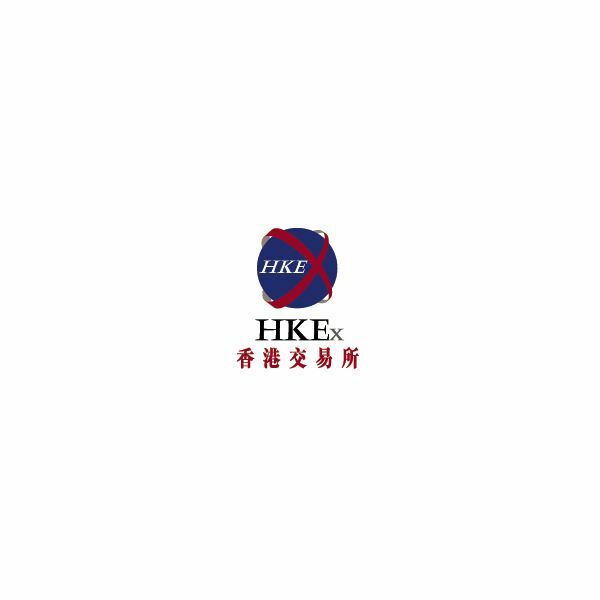 It consist of the 45 largest companies lisrted in the HKSE – reprsenting between 65 and 70 percent of the trading volume. The Index was introduced in 1969 and is believed to be one of the worlds most influential indexes.